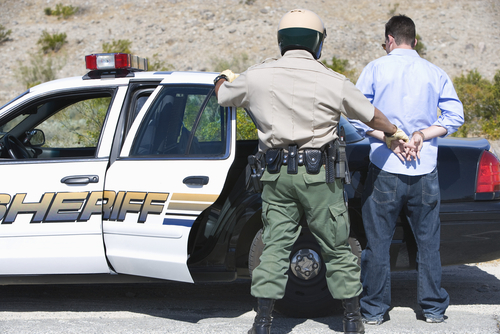 Over the heightened NYE DUI enforcement period, Colorado authorities made 343 DUI arrests. Contact us for the best DUI defense. We will fight for you. 78 DUI arrests made on New Year’s Day. Sponsored by the Colorado Department of Transportation (CDOT) and funded through dozens of state grants, this heighted DUI enforcement period over NYE was just one of 12 such campaigns conducted throughout 2014. As CDOT reports, just over 8,000 DUI arrests were made by Colorado law enforcement officials through these campaigns in 2014. While 343 DUI arrests over the course of a week or so is significant, officials at CDOT and CSP were quick to point out that, over the same period last year (the 2013-2014 NYE enforcement period), nearly 100 more DUI arrests had been made. This marked a nearly 24 percent decline in DUI arrests made during this most recent NYE enforcement period. Less DUI arrests does not necessarily mean that less people may be driving while intoxicated, as various factors (including reporting methods) can cause these numbers to fluctuate from year to year. The DUI arrests for the latest NYE enforcement period were consistent with prior years (during which the three-year average for DUI arrests over this period has been 440). Our goal is to reduce the number of both alcohol-related and non-alcohol-related traffic fatalities in 2015… last year, we increased impaired driving arrests by over 23 percent and educated people about the risks of driving impaired. We will continue to do so this year. Work relentlessly to help you obtain the best possible outcome to your case. To find out more about your best DUI defense options, as well as how we can help you, contact us by calling 303-280-1070 or by emailing us using the contact form at the top of this page.